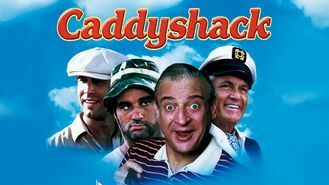 Looking to watch Caddyshack tonight from Australia? A young caddy gets tangled in high jinks at an exclusive country club, while the assistant groundskeeper famously battles a pesky gopher. Between goofy golfers and a grounds-destroying gopher, working at a country club can drive you a little crazy.